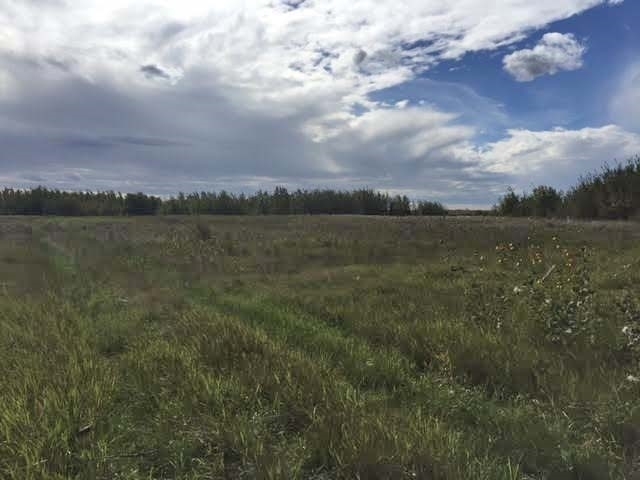 96.02 Acres located right on the pavement just 9 km from Ryley on Highway 854 North. 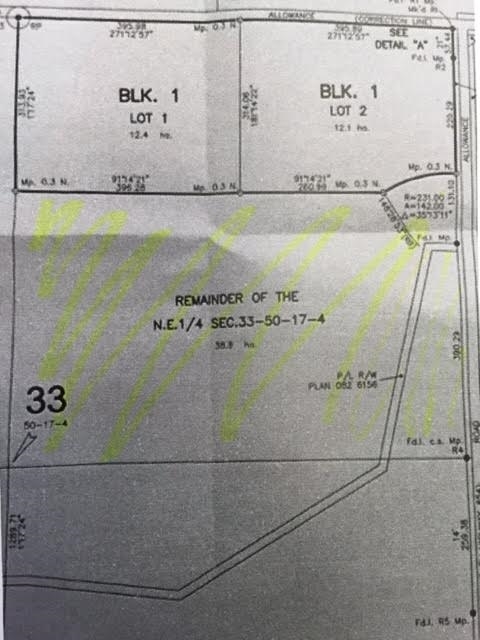 Perfect place to build your dream home or expand your current farming operation. Services are at the road and G.S.T will be applicable. Only 10 mins to Tofield and 20 mins to Vegreville. Property has new perimeter fencing and road approach is about to go in. 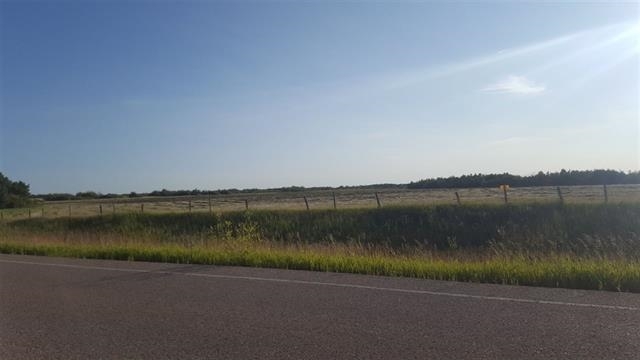 This property is listed by Krystal Hook of Royal Lepage Homewise Realty and provided here courtesy of HOME-TIME REALTY. For more information or to schedule a viewing please contact HOME-TIME REALTY.